Enterprise feedback management vendors need to provide solutions that accurately analyze different kinds of data, such as speech and text, and synthesize that information into coherent, real-time insights. Predictive analytics remains paramount in this category, and the move to mobile devices continues to have an impact on vendors' solutions. Confirmit scored a 3.7 in five-year cost, and analysts were pleased by the vendor's voice-of-customer and voice-of-employee programs. Manusama emphasizes that the company's enterprise feedback management platform is available on-premises or via software-as-a-service and can be used for market research. According to Wang, "Customers like the mobile experience," and the vendor "gets good marks for great customer satisfaction." But the company particularly struggled in depth of functionality and company direction. According to Kolsky, Confirmit "continues to focus on services over software," and although the product works for late adopters, he says that it "works better in different geographic regions." MaritzCX became a competitor in this category once it acquired Allegiance in 2014. And even though the acquisition happened less than two years ago, MaritzCX scored a strong 3.9 in company direction—an area in which companies can struggle shortly after being involved in an acquisition. It scored an even higher mark (4.1) in depth of functionality. Unfortunately, MaritzCX's customer satisfaction score, 3.4, is down from a strong 4.0 last year. According to Kolsky, the company has a "good vision" and "good direction," but "execution is faltering a tad and needs to be tightened." After winning the top spot last year, Medallia has fallen slightly this time around. 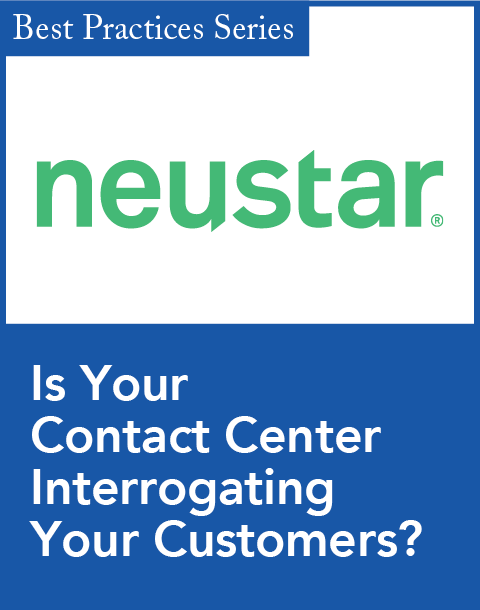 According to Ray Wang, founder and principal analyst at Constellation Research, "Some customers are now complaining about the lack of focus on customer requests," although he adds that Medallia's product continues to improve. Brian Manusama, research director at Gartner, notes that Medallia's implementation and configuration can be complex and take between 10 and 16 weeks. "Because Medallia is woven into the processes and operating model of an organization, it can create high switching costs that may compromise long-term pricing leverage," he says. Nevertheless, Medallia received a 4.1 for depth of functionality, and Esteban Kolsky, founder and principal analyst at ThinkJar, praises the vendor's technology and innovation. Vovici has analysts divided. According to Wang, the vendor's tangential acquisitions "are bringing a good set of options to existing clients who want richer integrated solutions." 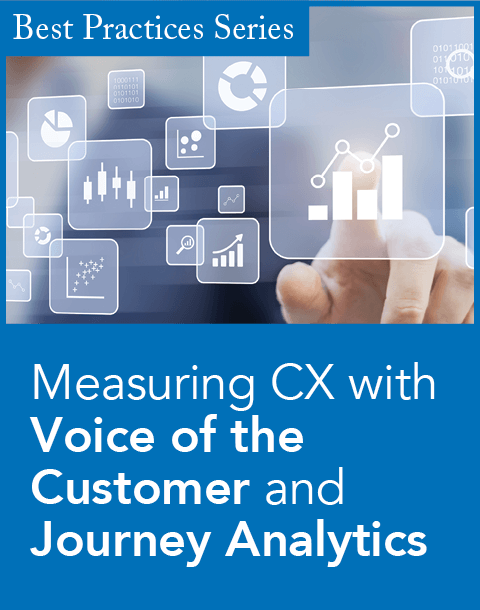 Leslie Ament, senior vice president and principal analyst at Hypatia Research, says the vendor "has developed a portfolio of offerings that enable organizations to act upon and operationalize voice-of-the-customer insights," noting that Vovici provides speech, text, and engagement analytics solutions. Other analysts were less impressed, resulting in disappointing scores in company direction and customer satisfaction. According to Kolsky, "Little was done post-acquisition by Verint...therefore wasting a lot of potential value from a great product." Nevertheless, Vovici's solid depth of functionality score (3.8) is unchanged from last year. IBM earned strong scores across the board, with a 3.9 in depth of functionality, a 3.7 in company direction, a 4.0 in customer satisfaction, and a 4.1 in five-year cost. The vendor won this category two years ago, but it struggled somewhat in last year's assessment. According to Ament, IBM's "predictive analytics, text analytics, and data mining provide operational decision support for an organization's ability to act on consumer insight." Ament also says that "external data such as attitudinal, behavioral, transactional, and demographic are easily incorporated as part of the data capture process." According to Wang, early adopters of IBM Watson "are using cognitive services and seeing significant results." The vendor's strong scores this time around indicate a return to form; but according to Kolsky, while IBM has acquired good products, it has not integrated them sufficiently. Manusama agrees, noting that IBM does not offer a unified voice-of-the-customer package, and that customers "will need to buy multiple parts of the portfolio to create a virtual VoC hub." Nevertheless, Manusama says that many of these components come equipped with built-in connectors. InMoment is One to Watch for the second year running. 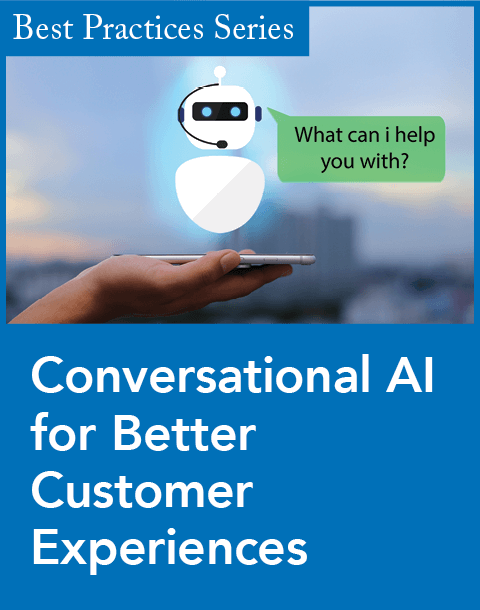 According to Wang, clients find everything from the company's predictive analytics to its voice-of-the-customer offering a "more cost-effective alternative to multiple tools." Wang also says that "clients often short-list InMoment when seeking [customer experience] optimization." However, according to Manusama, the company needs to improve its brand awareness and "re-educate customers on their vision, position, and differentiation in an increasingly competitive market." Verint adds geolocation capabilities to its Enterprise Feedback Management (EFM) solution.